New generations of ignition interlock device have to ability to randomly ask for your breath sample when you are driving to make sure that you are not drinking while driving. If you failed the test while driving, your car horn will went off like crazy and you car engine will slowly shut down. 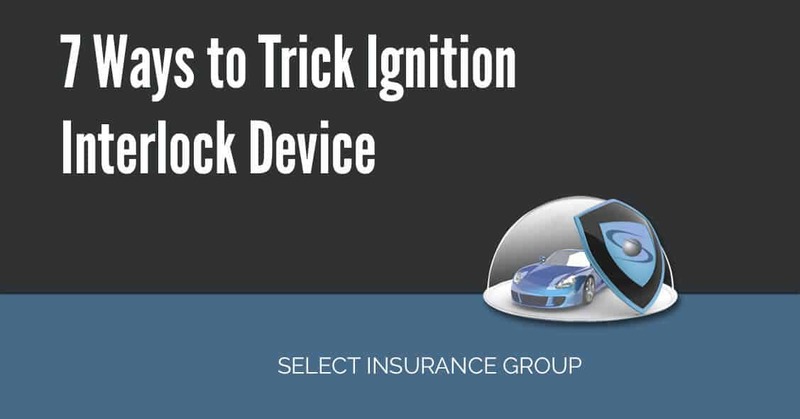 Many people are trying to trick the ignition interlock devices by eating a hefty amount of strong flavored food such as onion, coffee, breath mints or some others. Main idea is that flavor created by the food will be able to mask their alcohol level. In reality – strong flavored food will be able to mask the alcohol odor from your mouth but not the alcohol content level. 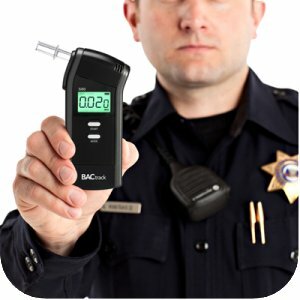 Breathalyzer will be able to read and detect BAC (Breath Alcohol Level). Consuming coffee or sugar will definitely help you in gaining more consciousness and may really help you in driving home after some heavy drinking. But caffeine or sugar will not be able to change your alcohol content in your blood and the ignition interlock device will still give you a positive reading. This is a ridiculous method. I don’t know who is stupid enough to say that by using mouthwash, you will be able to trick the alcohol level on your breath. Perhaps the one who said that is not smart enough to even read the composition in the mouthwash they are using. Typical mouthwash always contain a level of alcohol in order to kill germs and bacteria in your mouth. Even if you didn’t drink any alcohol but used mouthwash, there is a possibility that the ignition interlock device will give you a positive reading. Zima usually smell weaker than most liquor and beer. But still, contain alcohol and will increase the alcohol level on your blood. By drinking Zima, you may be able to trick your random people on the street but not the ignition interlock device. Even if it doesn’t smell alcohol from your breath, positive reading results guaranteed. One young man from Canada, tried to use his underwear as a filter. He thought that such cotton cloth will eliminate BAC containment. Silly him. However this is not the end, as another 59 year old man tried to fool breathalyzer with full mouth of feces. In both cases, these two were not able to start their cars. Sad. There are also some genius that said by putting a penny under your tongue will help you to trick the ignition interlock device. They said it is due the copper concentration on the penny will help you change your alcohol level in your blood. Well, since 1980s, pennies have been made of 97.5% ZINC. Anyways – BAC level in most states should be up to 0.08% . 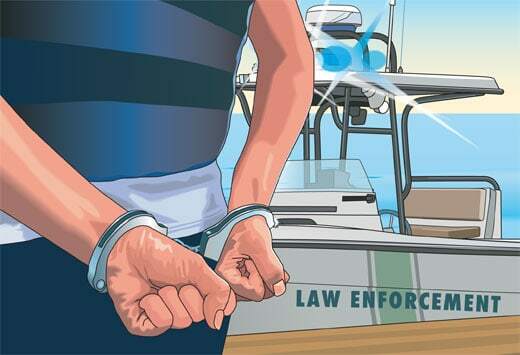 However – you can be arrested even with lower levels. As a result – you’ll need to file SR22 insurance certificate for high risk drivers. There are few other intersting methods that will be described in the following articles. And remember: it’s better to control yourself on a party rather than trying to trick the ignition interlock device. Newer How Much Do You Know About Wrongful Death Claims? Older How to get out of a DUI charge? I am curious because of a family member who has the interlock system in their truck, and have been told by his friends, that he is rigging the interlock with a soapy concoction he uses I guess to breathe into the breathalyzer. I think his friends are blowing in the breathalyzer for him. But they are saying he has rigged the interlock. I have contacted his interlock company and looked at data of his breathing times. To them, everything looks okay and they haven’t noticed any indication of it being rigged when brought in for calibration. What is the truth? Can the interlock accept other people’s breathing.